Who does not know the figure of Lee Dong-wook? 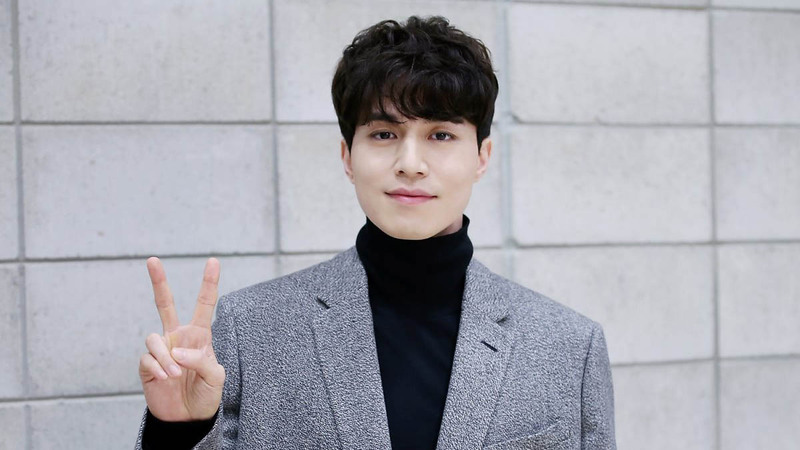 He is known as the Angel of Death since he participated in the Korean drama entitled, Goblin. His handsome and talented figure makes everyone want to be a fan of Korean dramas to get to know Lee Dong-wook. In addition to being an actor, Lee Dong-wook also has the talent of being a model. He has a dynamic personality. He has clear white skin. 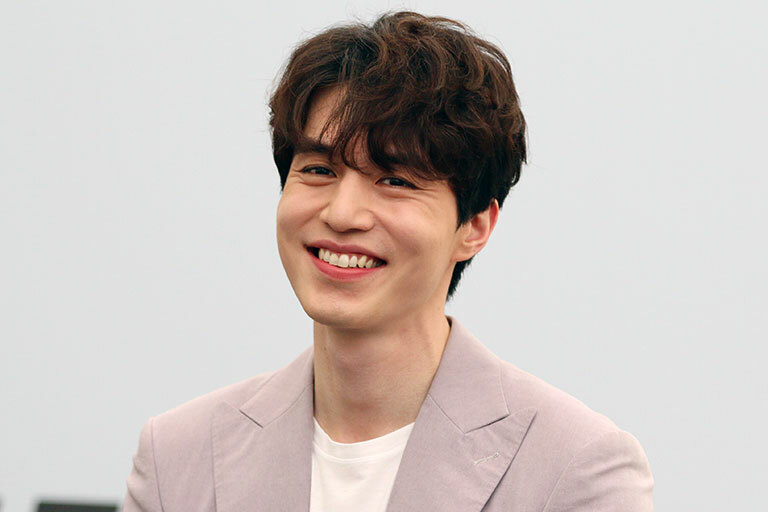 Lee Dong-wook made his acting debut in 1999, and later appeared on several TV series before earning fame through romantic comedy in 2005, My Girl. The series became popular during its broadcasts both domestically and in Asia, making Dong-wook the star of a Korean Wave. Let’s get closer with Bae Suzy’s Ex-Boyfriend! 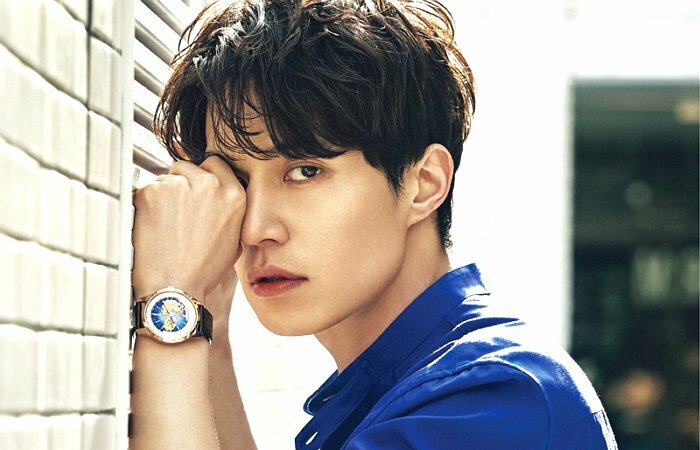 Lee Dong-wook was interviewed by fashion magazine High Cut. He has received many offers to play fantasy roles after hit tvN drama, Goblin. He declined them all as he doesn’t want to be pigeonholed into just one type of character. This is similar to his experiences in portraying a rich man in previous dramas.